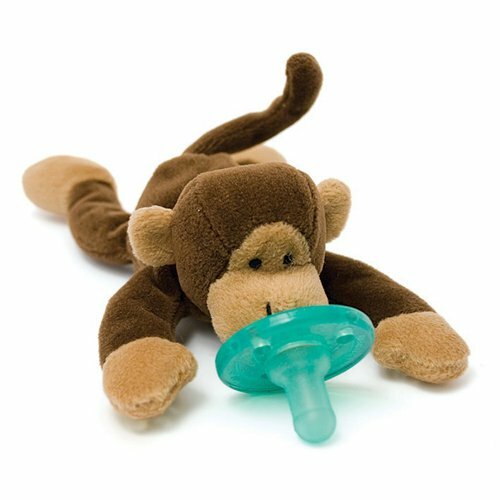 Our innovative patented design permanently attaching the pacifier to the plush animal, prevents the pacifier from being lost, dropped or even forgotten! Baby secure and independently tested. Meets all safety requirements.